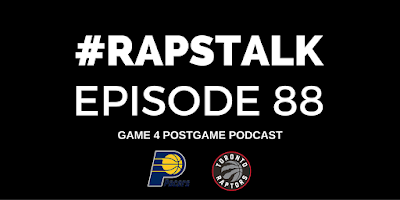 Episode 88 of RAPS TALK (04.23.2016) - The Toronto Raptors Game 4 performance was night and day to their Game 3 win, losing 100-83 to the Indiana Pacers. 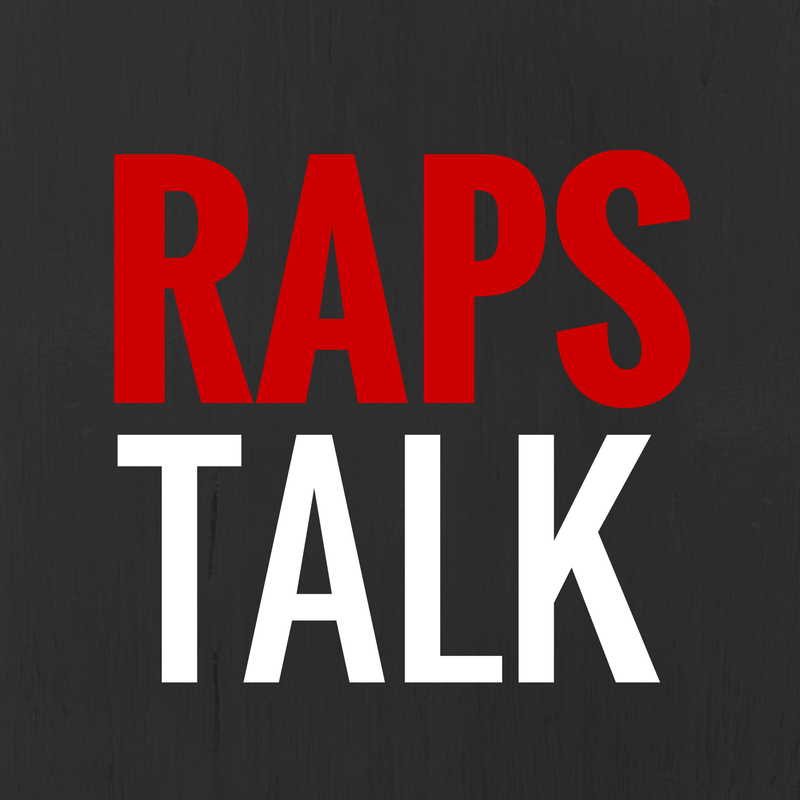 Toronto came out flat from the first quarter and dug themselves into a hole that they couldn't get out of. 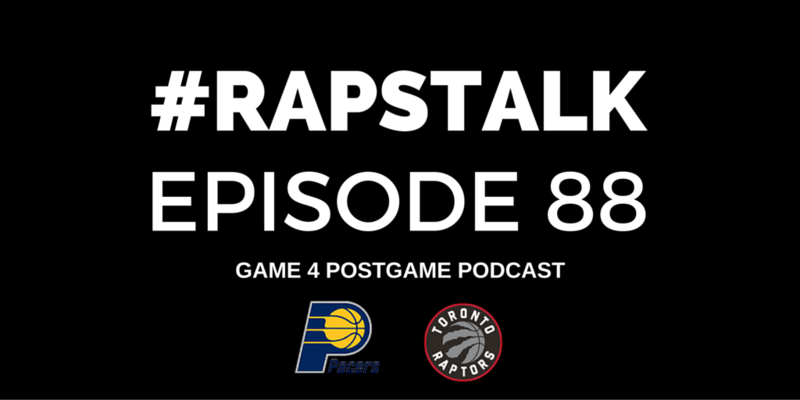 The series is now tied 2-2 and Game 5 returns to Toronto for a crucial Game 5.